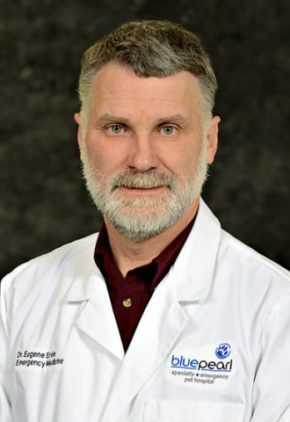 Dr. Eugene Ervin has worked as a veterinarian in a mixed animal practice, at a private veterinary research facility and at a busy small animal practice. He is always prepared to perform needed surgeries, whether it is a simple laceration or a gastric dilation volvulus. Dr. Ervin enjoys hunting, fishing, camping and hiking. He and his wife have two boys and two girls, not to mention a Great Pyrenees named Bert, a cat named Tiki, three Nubian goats and a flock of chickens, ducks and geese. 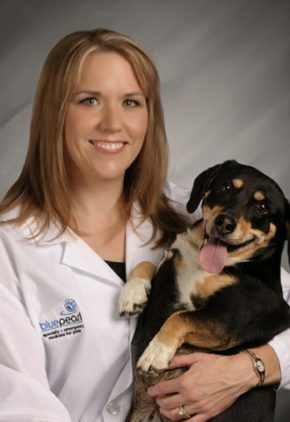 Dr. Hayes worked as a registered veterinary technician for five years prior to pursuing a degree in veterinary medicine. In addition to emergency medicine, Dr. Hayes has a special interest in oncology and internal medicine. 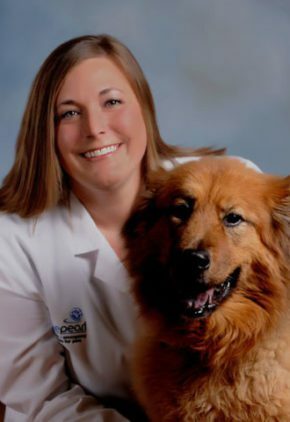 Dr. Hayes enjoys spending time with her family, two and four-legged. She likes baking, traveling and watching soccer. Dr. Jacob Kilgore loves the unpredictable nature of emergency medicine, with his favorite being trauma cases. Dr. Kilgore likes to run, play golf and immerse himself in multiple fantasy sports. He has two dogs, soft-coated Wheaten terrier Truman, and beagle mix Bess. 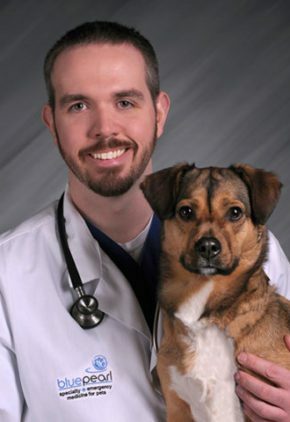 Prior to joining us, Dr. McKee worked in a mixed-animal practice and also as an emergency veterinarian for several years. Dr. McKee spends her time with family and friends, which includes her husband and a menagerie of cats and dogs. She enjoys cooking, gardening and jogging.